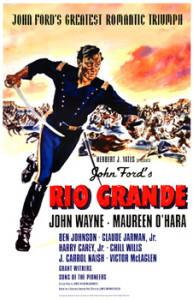 Rio Grande (1950) The best known is this one by John Ford. But there are several other Rio Grandes, including one with Gene Autry. 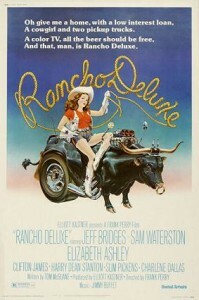 This entry was posted in Lists on December 17, 2014 by Nicholas Chennault. Interesting that there are so many westerns with “river” or “rio” in the title. 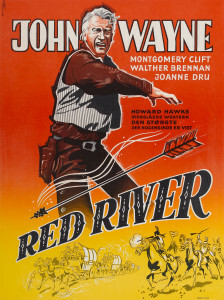 Is there common symbolism about what the rivers/rios tend to represent in the movies with them in the title?